Minerva has been raised by her single mother after her father left them. On her 17th birthday, she is shocked to discover that he has been trying to keep in touch, and that her mother has been sabotaging his attempts. Furious at her mom, Minerva begins to investigate her dad, a famous marine biologist, only to discover that he has a new family, including a beloved and perfect, stepdaughter--a girl Minerva already knows and despises. 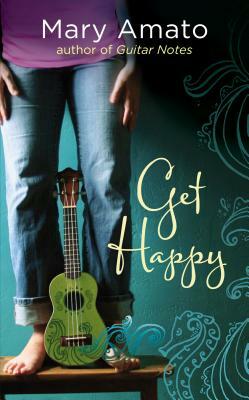 As Minerva tries to build her songwriting career, jealousy takes over and threatens to derail her life completely. It is only through the efforts of her best friend, Fin, and the introduction of Hayes, a new young man in her life, that she is able to see clearly who she is and who makes up her family.